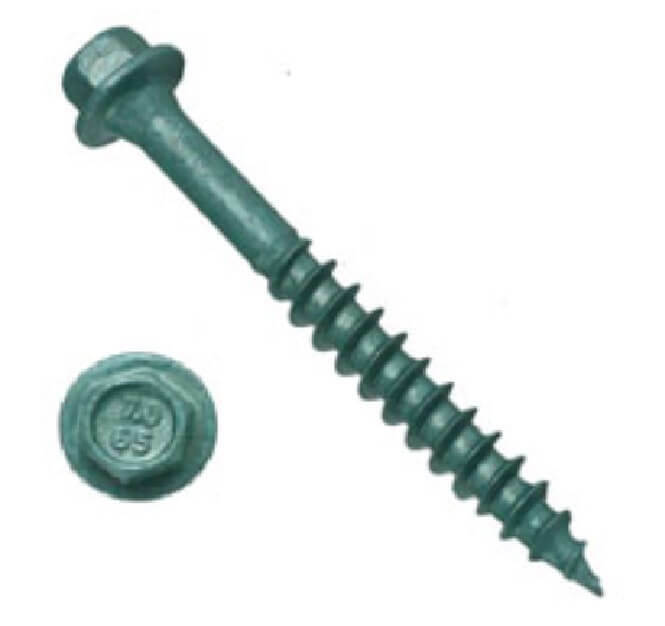 Landscape/Sleeper Screws | Easy Driving & Increased Strength | ASP Ltd. Cutting flutes for easy driving. Ideal for sleepers, deck frames, stairs, fencing, roofing etc.